This is gorgeous – a wish you were here image!! 😀 I hope you are enjoying your trip to the Bahamas! 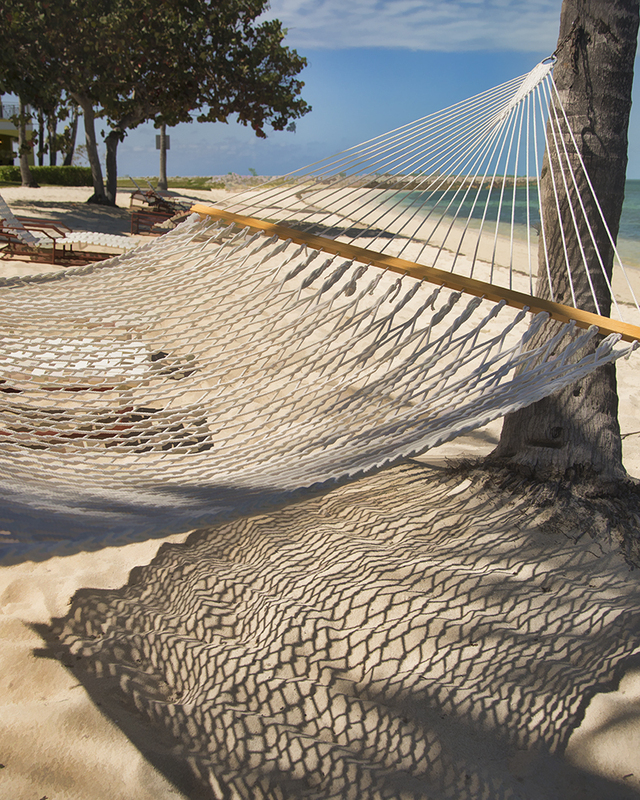 I want to curl up in that hammock right now! What a fantastic shadow! So love the shadows and what a view. So what’s the important decision? You’ve got the relaxing part down pat!